Pale light yellow colour. 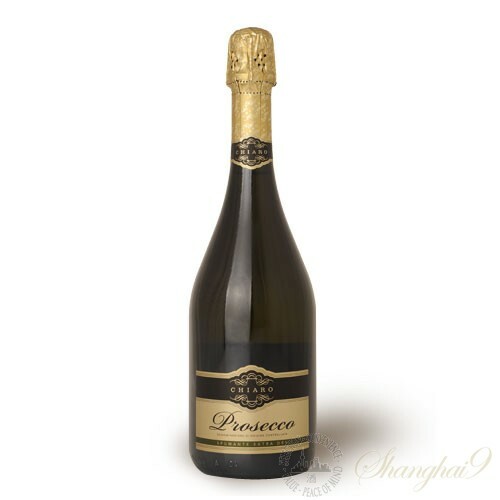 Delicately fruity, aromatic bouquet. Well balanced.